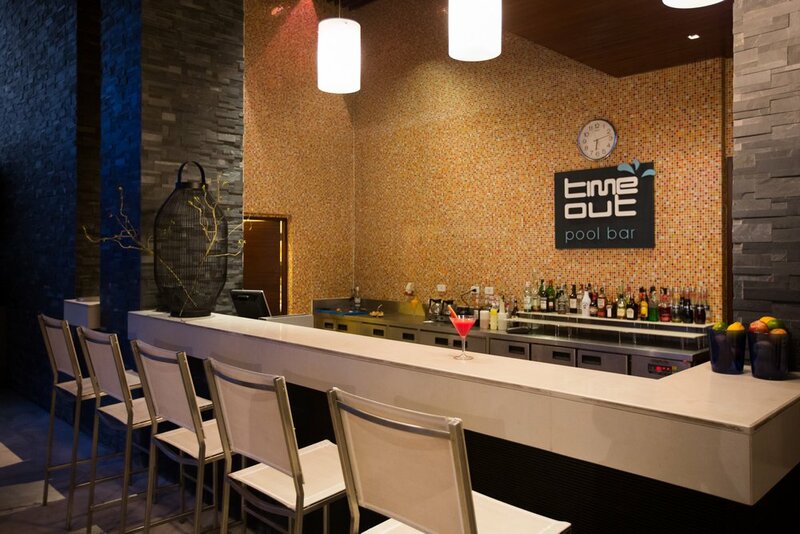 Time Out is located by the pleasant outdoor swimming pool on the sixth floor. This full-service poolside bar provides our guests with a haven of leisure and repose in the heart of this bustling city. Daily from 10:00 am. – 8:00 pm.